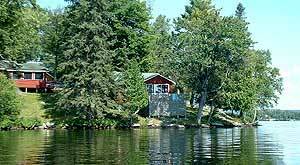 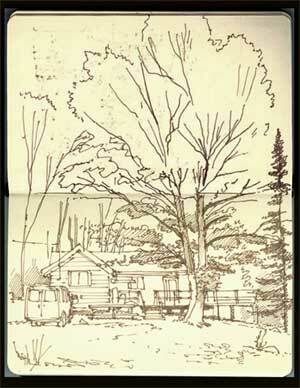 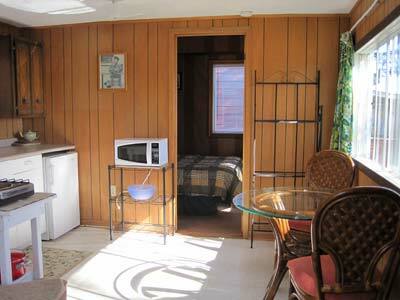 Our one and two bedroom cabins all face the lake and come with cold water only. 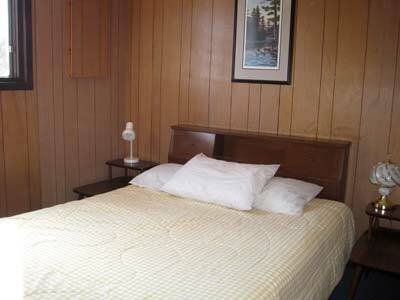 Hot showers and laundry facilities are adjacent to the Recreation Centre. 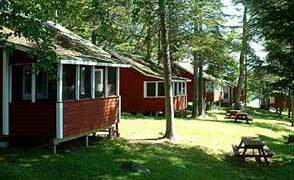 Cabins 2 thru 6 (cabin 4 is a 1 bedroom). 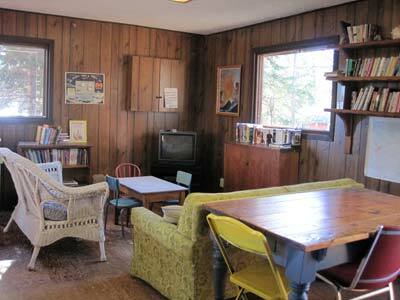 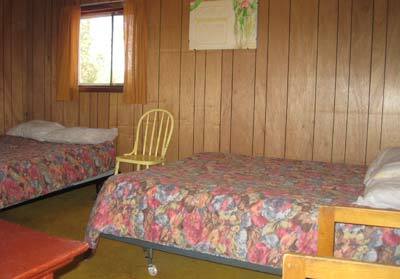 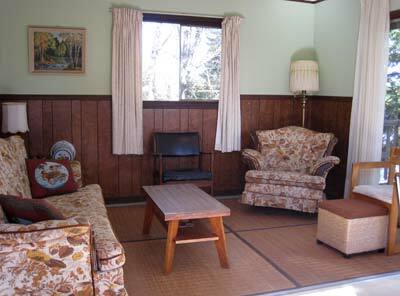 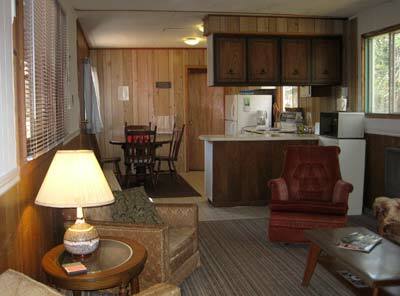 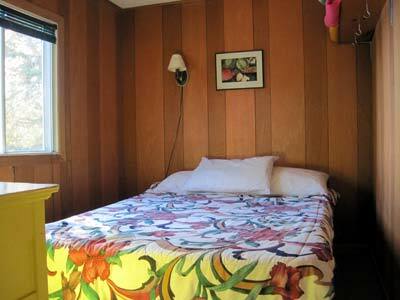 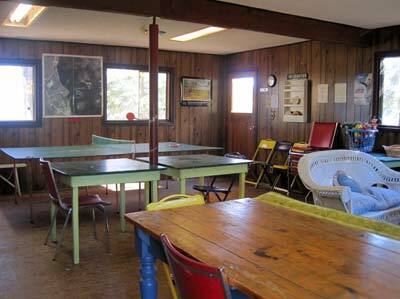 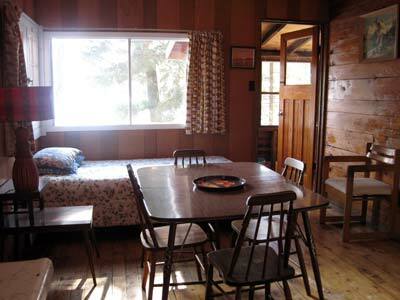 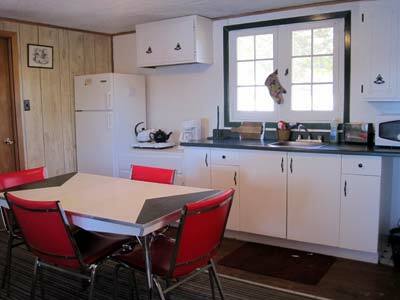 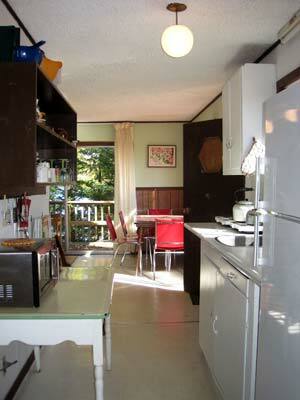 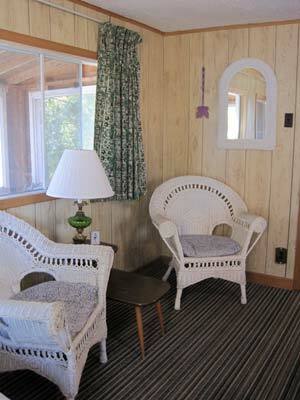 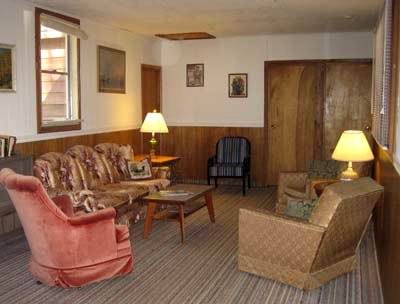 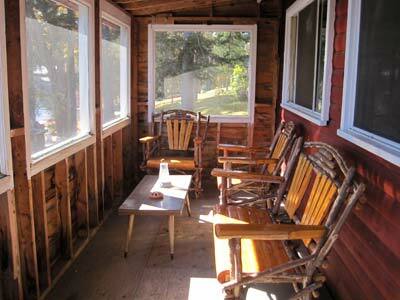 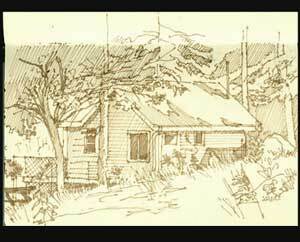 Cabin 1 is the largest of our three bedrooms and can comfortably sleep eight. 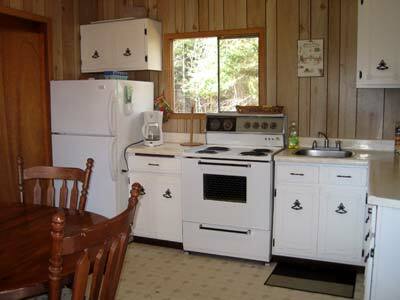 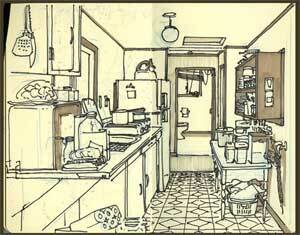 It also comes with hot and cold water and a four-piece bath. 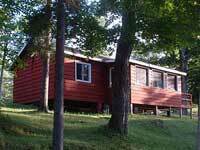 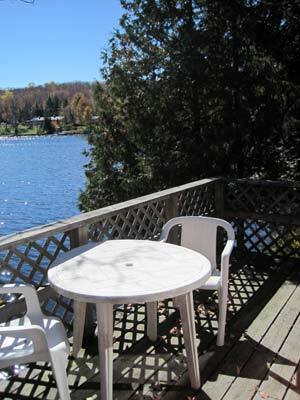 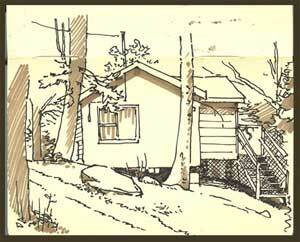 Cabin 7, one of two three bedroom cabins is a little more secluded, yet has a beautiful lakeside view. 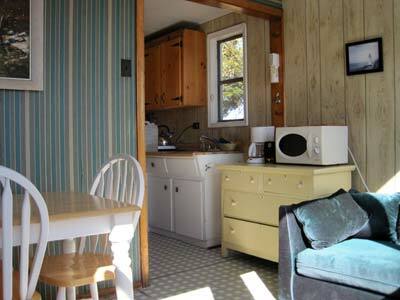 It has cold water only and a two-piece bath. 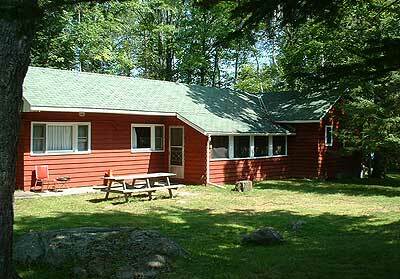 Showers and laundry facilities are adjacent to the Recreation Centre.